Never Forget the Time Dan Quayle Misspelled "Potato"
Who knew a simple tuber could do so much damage? Despite the ensuing applause from the adults in the room, Figueroa knew he had spelled it correctly the first time. “I kept thinking, ‘How the hell did I spell ‘potato’ wrong?’” he later said. What most people don’t know (or don’t remember) is that Quayle was looking at a flash card provided by the school that had the “correct” answer on it, spelled incorrectly. 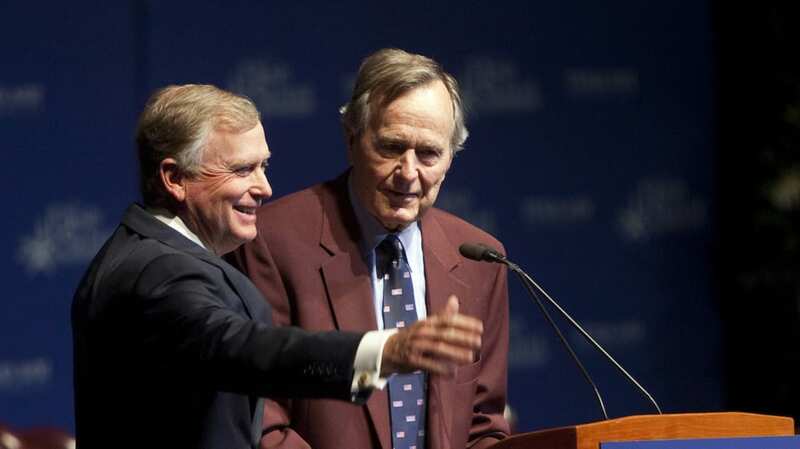 So, yes, Quayle did mess up—but so did the school.